All the people who create the magic at Walt Disney World are focused on the “show” – helping you exit the harsh realities of the real world and enter a perfect land where entertainment is king. 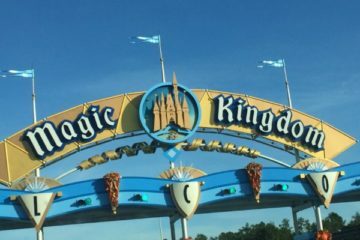 And while there aren’t many star attractions – wild roller coasters or amazing Broadway performances – on Main Street USA, it is one area of the Magic Kingdom that effortlessly tells the story of the small town America where Walt Disney grew up. It is the turn of the century that never was and always will be. All the details of the street reflect what Walt himself remembered about growing up in Marceline, Missouri. And it is all those little details that make the sense of a true Main Street come to life while at the same time helping you transition from the real world to the many lands that wait ahead. While it is not a replica of Midwestern America, that is one of the primary influences. Other touches include influences from New England. Main Street is the opening act of the show that is Walt Disney World. As you enter the park walk down the street you are experiencing three dimensional story telling at its best. You enter through arches beneath the train station that act like the curtain going up. You see posters of coming attractions – and give you a hint of the magic inside the park. 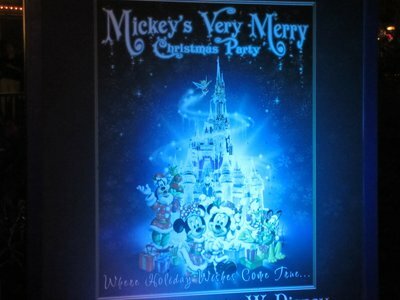 Stylized posters preview attractions like Space Mountain, The Haunted Mansion, The Jungle Cruise, and Big Thunder Mountain. Then as you come out from beneath the station, the curtain is up and you enter the story. 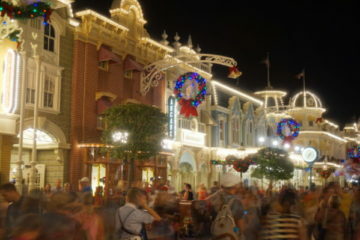 Main Street USA is an idealized version of Walt’s home town at the turn of the century. As you enter the Town Square, the street ahead looks like a red carpet – welcoming you much like a red carpet at a fine hotel or at a Hollywood movie preview. According to Susan Veness in her book titled “The Hidden Magic of Walt Disney World,” the Imagineers (those geniuses who make the Disney magic come to life) worked with the Kodak company to pick the perfect color of red for the sidewalks that makes pictures look their best – and look like a dreamy red carpet welcoming you to the show. Every detail on Main Street enhances the story and serves a purpose. The fire station to your left is labeled number 71, which is a reference to the year the park opened – 1971. A bench contains a life sized statue of Roy O Disney sitting with Minnie Mouse. This is a tribute to Walt’s brother Roy. Just as Minnie always supported Mickey, Roy always supported his brother Walt. You see, Walt died in 1966 – after construction of Walt Disney World had begun, but long before it was ready to open. There was great concern inside the Disney Company in the late 1960s about whether it made sense to continue with the project to build Disney World without Walt. 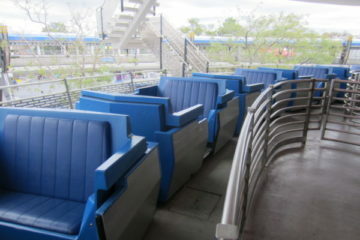 In fact, there was concern in the company that it might not even be possible to bring the park to completion with Walt’s personal vision, dedication, and leadership. Roy helped make sure that the Magic Kingdom construction was completed after Walt’s death. Roy changed the official name of the resort from Disney World to Walt Disney World to make sure everyone would know it was Walt’s idea. And as a tribute to Roy, his statue called “Sharing The Magic” sits near the entrance to the World he helped make possible. 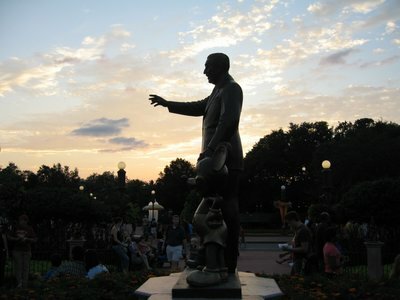 At the opposite end of Main Street, and facing back toward Roy’s statue, is another statue called “Partners.” In this statue, Walt holds Mickey Mouse’s hand as he points to the future. Many smaller statues surround Walt, including Mickey Mouse, Minnie Mouse, Donald Duck, Goofy, Chip, and Dale. If you look up at the second story windows on Main Street, you will see tributes to many of the people who helped to build and design the Magic Kingdom. A hidden gem on Main Street is the daily flag lowering ceremony at 5pm. This is a way to honor America and the many people who serve the country. Many times military visitors will participate in the flag lowering ceremony and each day one gets to take the flag home with them. 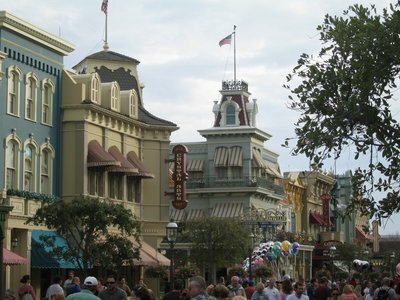 Casey’s Corner – Located on the end of Main Street USA closest to Cinderella Castle, and on the left side of the street as you look toward the Castle, Casey’s Corner is a baseball lover’s dream. From the memorabilia that adorns the walls to the All-American fair that includes hot dogs (of course), fries, and chili, you will feel like breaking out in a chorus of “Take Me Out To The Ballgame” when you visit this quick service facility that offers some indoor seating. And if your timing is just right, you might be able to enjoy the ragtime piano player just outside the entrance to the restaurant. 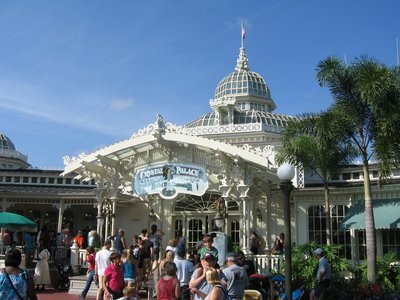 The Crystal Palace – A beautiful Victorian building is the home to huge Disney character dining buffet meals at breakfast, lunch, and dinner. Meet your favorite Disney characters including Winnie The Pooh and his friends as the chefs prepare the wonderful food “on stage,” right in front of you. There is even a separate buffet line for kids that includes all the kid’s favorites you would expect like macaroni and cheese, peanut butter and jelly sandwiches, and chicken nuggets. Main Street Bakery – With something for everyone with a sweet tooth, you can peer into the huge desert case and pick out your own cookies, chocolates, and fudge. Make plans to stop by in the morning for a sweet breakfast treat or on your way out of the park so that you can purchase a little treat to extend the Disney magic even after your leave the park. 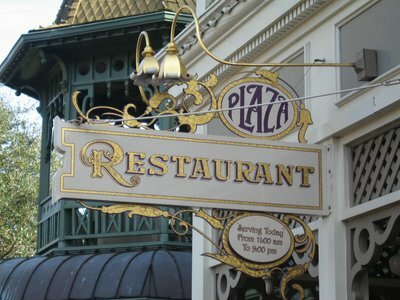 The Plaza Restaurant – The Plaza Restaurant whisks you back to the early 1900s in grand Victorian style. Enjoy lunch and dinner of classic American food in a casual sit-down environment. The menu includes hamburgers, sandwiches, salads, and ice cream. Tony’s Town Square Restaurant – Located near the entrance to the park (on your right side of Main Street USA as you walk into the park), Tony’s Town Square Restaurants is inspired by the famous scene from “Lady And The Tramp” where the main characters – Lady and The Tramp – share a plate of spaghetti that turns into a romantic first kiss. Italian food includes pizza, pasta, salads, meat, and fish dishes. While enjoying your casual meal you can look out the huge windows for a terrific view of all that is happening on Main Street USA. Entering Main Street USA is like entering a different time and place. 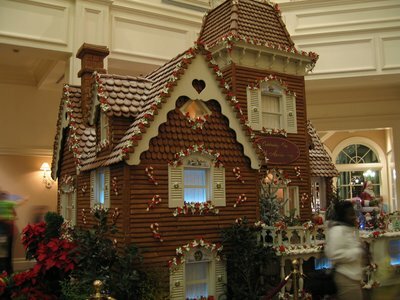 It prepares you to enter a life-sized story and a new world of fun and adventure. The next time you visit Main Street USA take a few minutes to enjoy the atmosphere, details, and story that this area of the Magic Kingdom has to offer.